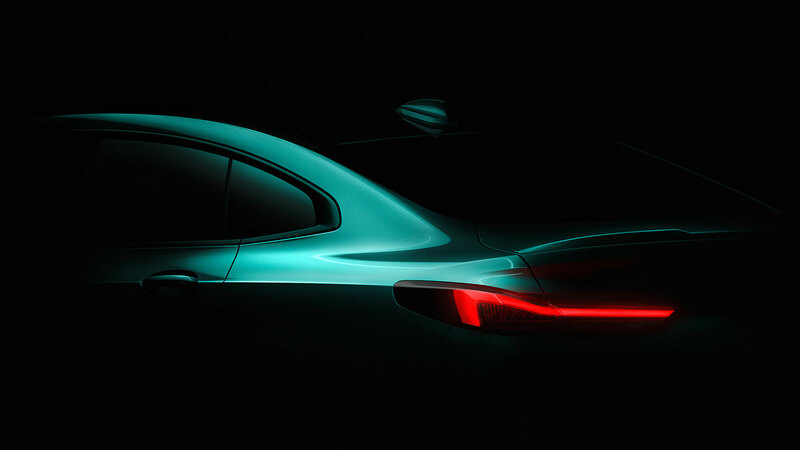 BMW has confirmed it will give the first-ever 2 Series Gran Coupe ‘four-door coupe’ its world debut at the Los Angeles Auto Show in November 2019, ahead of its market launch in early 2020. 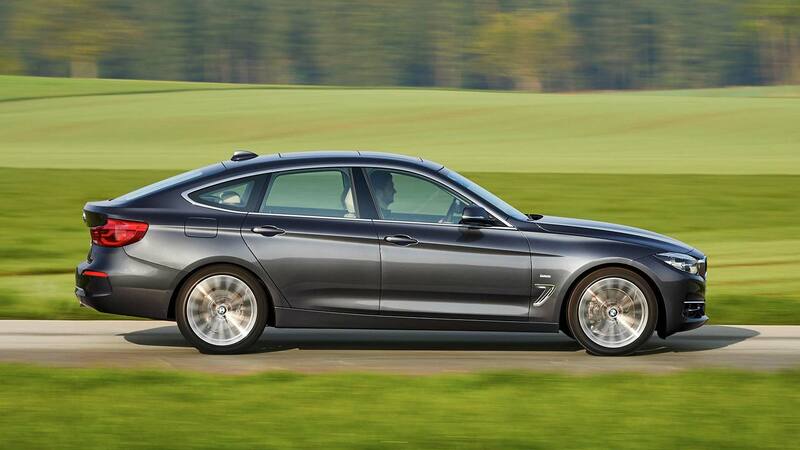 The firm will announce the launch of the new four-door 2 Series Gran Coupe during its 2019 annual press conference – an event where it is expected to also announce a decline in profits. It’s a car BMW says it will use to target younger, more urban-focused customers, argues the firm: it will be ‘expressive’ but practical too. A variant that’s focused on appealing to global markets, rather than just European buyers, the new car is expected to prove particularly popular in countries that already like saloon cars – such as China and the United States. The new 2 Series Gran Coupe will be built on BMW’s latest front-wheel-drive architecture, which will also be used by the new 1 Series – a car that will also be presented during 2019, added the company.